Down the Dark Path | Destroy the Holidays with Dark Art!! 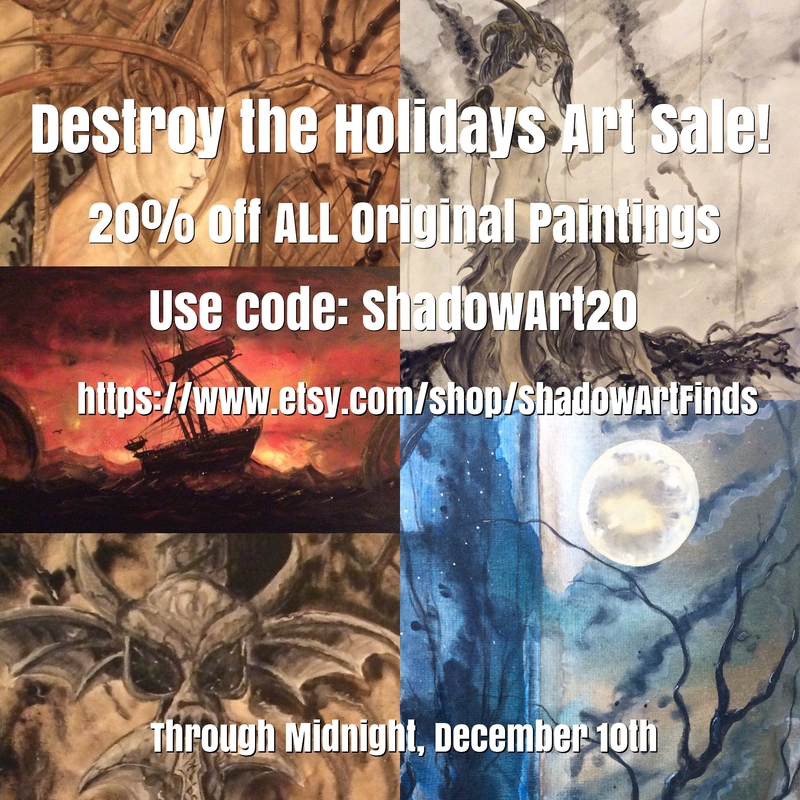 Destroy the Holidays with Dark Art! !